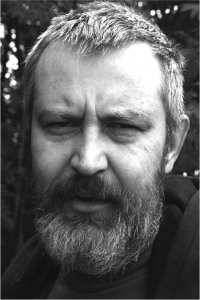 It was back in October when Oleg Pavlov unexpectedly died from a heart attack. 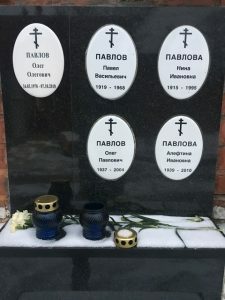 The photo of his family grave on the famous Novodevichi cemetery was taken during my visit in Moscow earlier this month when I also met his relatives. My thoughts are with them. Phoebe Taplin’s article for The Calvert Journal may serve as a farewell here. All who understand Russian may see and listen to Oleg Pavlov in an interview taken not long before his death. His works have been translated into 10 languages and more to come.